Commercial Loan Corporation is Now Hiring Account Executives! We are adding a new member to the Commercial Loan Corporation team! We are currently interviewing for a Trust & Estate Loan Account Executive. As an Account Executive you will be working with Attorneys, Fiduciaries, Estate Planners, Trust Administrators, Wealth Managers, Loan Officers and directly with borrowers to help them secure financing for a trust or estate. Our specialized trust and estate loans allow clients to provide cash liquidity to a trust or estate, enabling a beneficiary to keep real estate while other beneficiaries receive cash or cash and other assets; without having to sell the home. We are one of just a few California lenders who lend directly to a trust. 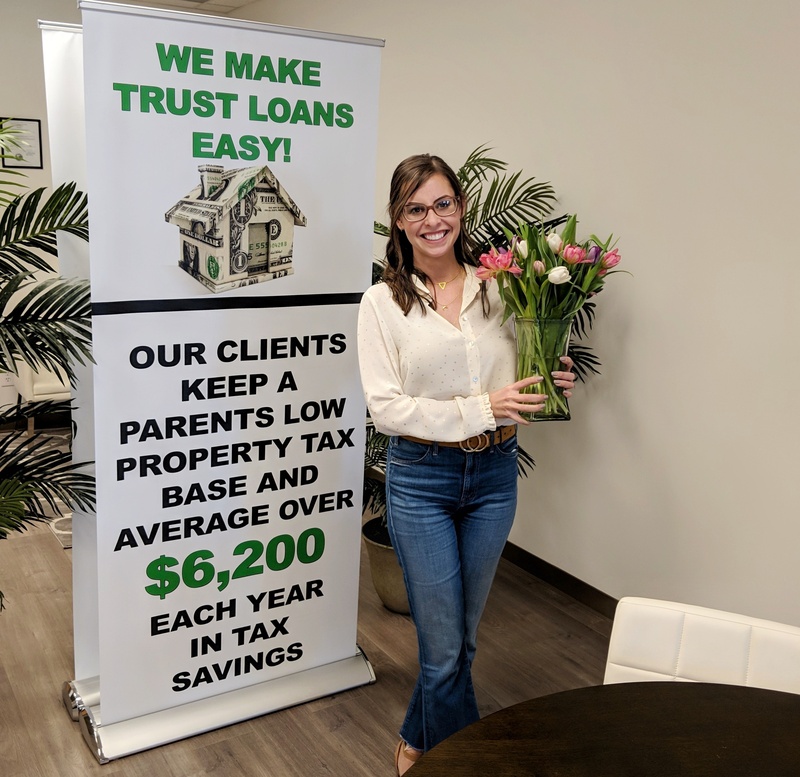 Our unique loans are designed to allow a child to transfer a parents property tax base on an inherited home by taking advantage of Proposition 58 and avoiding property tax reassessment. 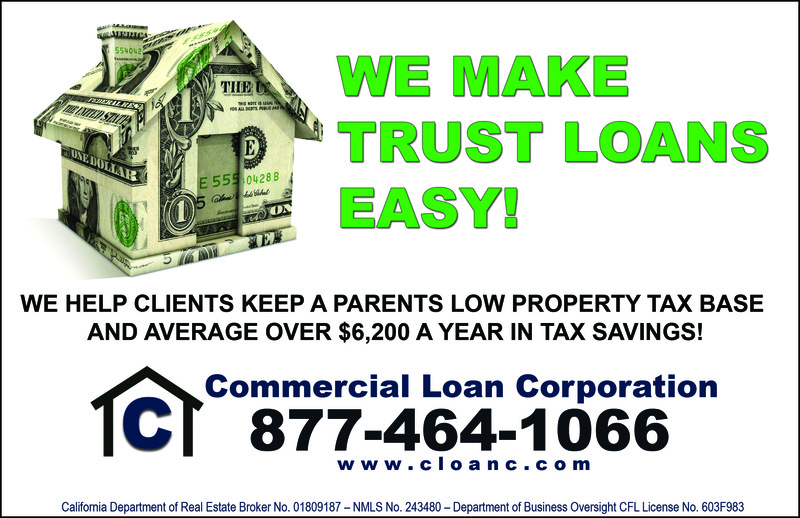 At Commercial Loan Corporation we strive to exceed the expectations of our clients. If you are hard working and have excellent customer service skills you might be a perfect fit for our team. 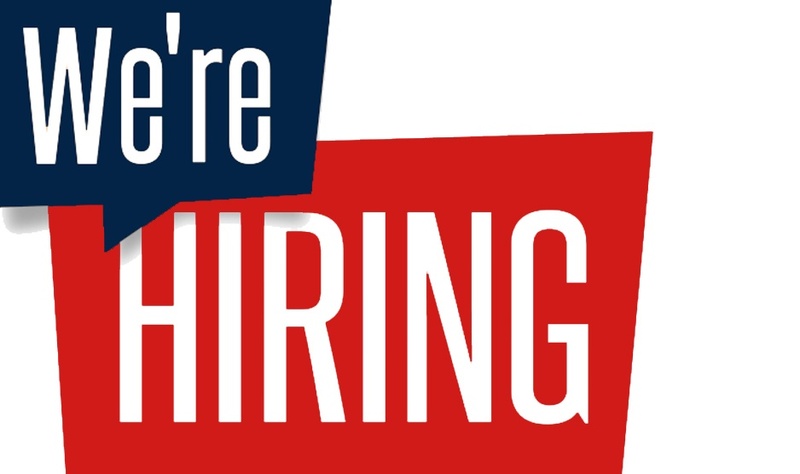 We are looking for a Account Executive who is reliable, honest, motivated, and is a great communicator. If that describes you, please send your resume and contact information to opportunity@cloanc.com. Mortgage experience, a California BRE License, NLMS License or experience working with legal professionals are all a plus. The Trust & Estate Account Executive position includes a salary, medical benefits, commission and profit sharing. You will be expected to make 100+ outbound calls each day, take incoming calls and nurture business relationships with legal professionals. This is a full time position. 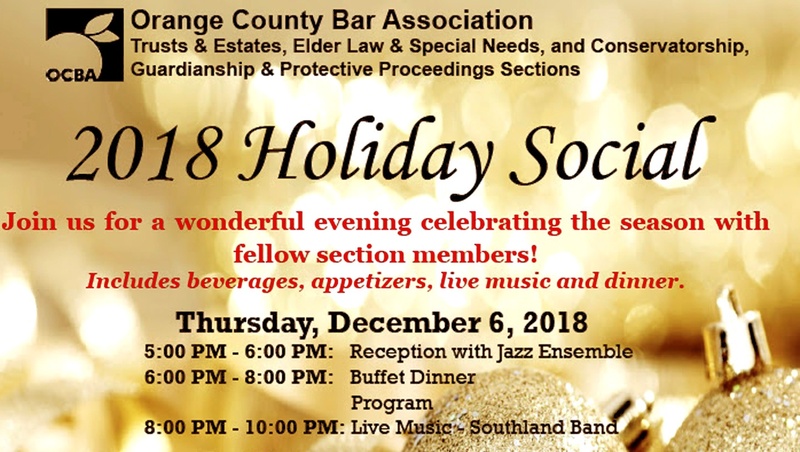 Commercial Loan Corporation is the featured sponsor for tonight’s Orange County Estate Planning Council Event. Mike Riggs and Tanis Alonso will be on hand to answer finance related questions pertaining to California Proposition 58, Parent to Child Real Estate Transfers, Trust Loans, and avoiding property tax reassessment on an inherited property. Tonight’s Estate Planning council is focusing on INGs and Spousal Lifetime Access Non-Grantor Trusts (SLANTs) PLUS IRC 678 and the Beneficiary Deemed Owner Trust. The event will be from 4:30pm – 8:00pm at the Santa Ana Country Club in Santa Ana, Ca. Tonight’s Orange County Estate Planning Council speaker is Edwin Morrow from US Bank Private Wealth Management. The presentation will be focusing on INGs and Spousal Lifetime Access Non-Grantor Trusts (SLANTs) – Not Just for State Income Tax Avoidance: How “INGs” and “SLANTs” Can Save State Income Taxes and Why Tax Reform Makes Them Even More Powerful. This segment of the presentation will be from 4:30 to 5:30 PM . IRC 678 and the Beneficiary Deemed Owner Trust will be presented from 7PM to 8 PM focusing on income tax benefits of such trusts include much simpler tax reporting, lower tax brackets, capital gains tax exclusions for residences, much more favorable Section 179 expensing, disregarded transactions, firmer S corporation status, charitable deductions for business income, more favorable life insurance and annuity rules, better treatment for capital losses, and many more benefits often overlooked. Asset protection for such trusts, while seemingly substandard, is hardly a disaster. Any ill effects of a withdrawal power can not only be counteracted but even turned into an advantage over other trust designs. A 50-state comparison chart will be included which summarizes the various state asset protection statutes and law around powers of withdrawal and lapses. Both of these presentations qualify for 1-hour of CE for MCLE, CPA, Professional Fiduciary and Trust Officers. Mike Riggs, Senior Account Executive for Commercial Loan Corporation is attending this years California NAELA Joint Chapters 2019 Summit in San Francisco. 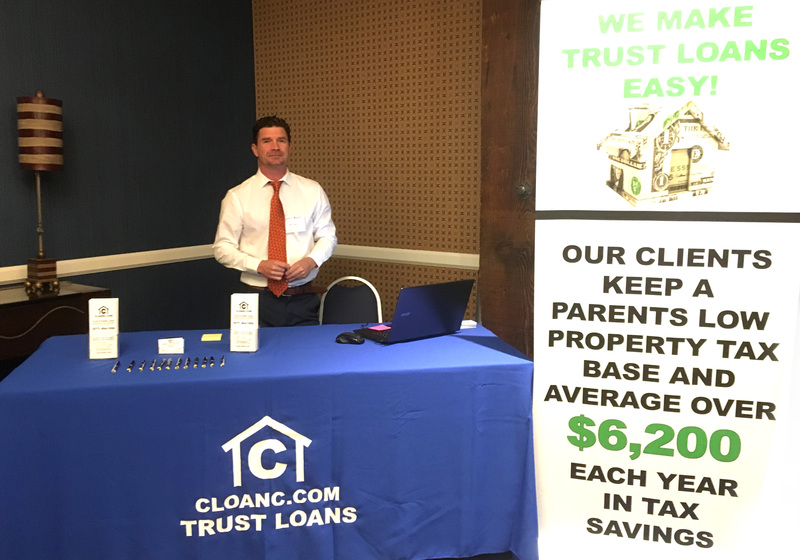 If you are an attendee and have any questions on our California Proposition 58 safe loans for Trusts & Estates, please visit Mike at our booth. He can review our Trust Loan Benefit Calculator with you and determine if a trust loan makes sense for your client. As you can see from the sign in the photo above, on average we save our clients $6,200 per year in property taxes by helping them qualify for a parent to child transfer and exclusion from property reassessment. 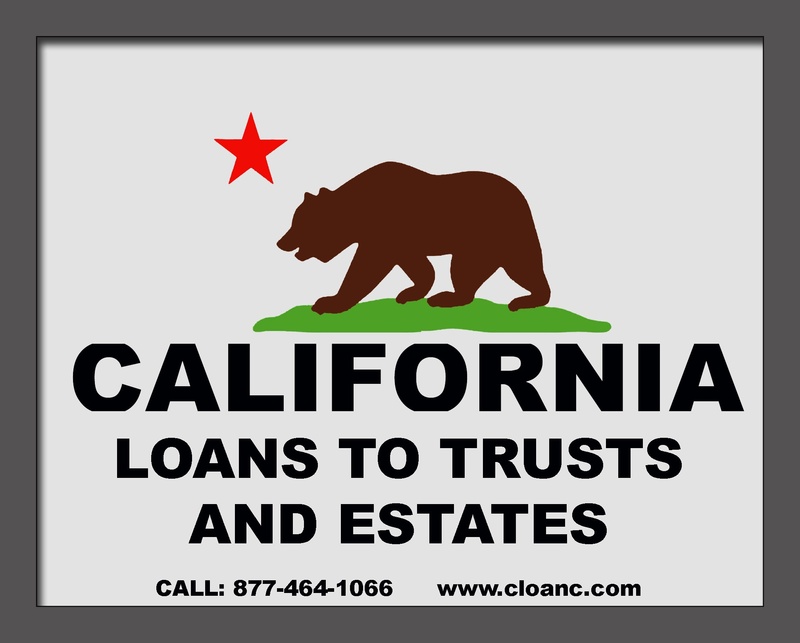 If you are not attending the California NAELA 2019 Summit, but would like more information on our Proposition 58 third party loans to trust and estates, or would like information on maximizing your trust distribution; please call us at 877-464-1066. We can answer any questions that you might have provide you with a free benefit analysis. On average we help clients distribute an additional $41,000 in proceeds to beneficiaries! 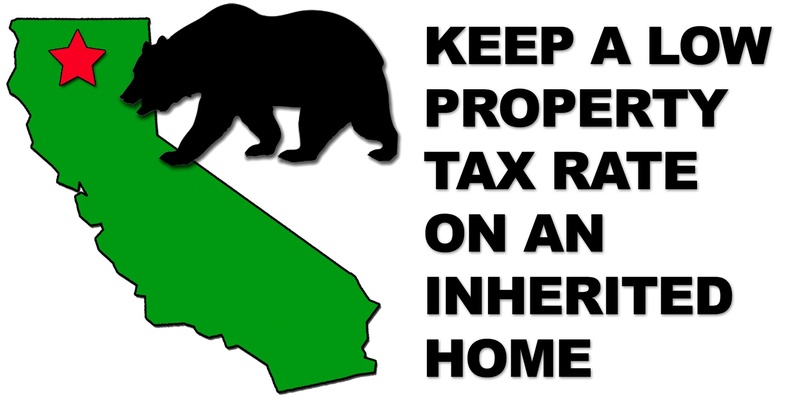 How to keep a low property tax rate on a home your inherited from your parent in California. How to keep a parents property tax rate on an inherited home. When inheriting a home from a parent or grandparent, California Proposition 58 may allow you to avoid a property tax reassessment. Taking advantage of this Proposition 58 provision can save you thousands of dollars each year in property taxes. In fact, our average client saves over $6,000 a year in property taxes. In order to avoid a property tax reassessment, certain procedures must be followed and documents must be properly submitted to the county tax assessors office. The process can be complicated. This is especially true when the property is held in a trust or when multiple siblings are inheriting property, money or other assets from a parent. An even distribution of assets is required to qualify and a beneficiary can not contribute their own funds to make an equal distribution. This is where Commercial Loan Corporation can help. We are one of just a few California lenders who provide loans that will not jeopardize a Proposition 58 approval. We are able to lend directly to a trust and do not require a personal guarantee. Commercial Loan Corporation has a track record of success. We work with a California Property Tax Consultant who has over 15 years of experience working in the California Tax Assessors office. With his assistance we can help you solve even the most challenging cases and help you avoid a property tax reassessment. Call us at 877-464-1066 and let us help you keep a low property tax rate on an inherited home. In addition to providing loans to trusts and estates in California, we also specializes in assisting clients with Reverse Mortgages. 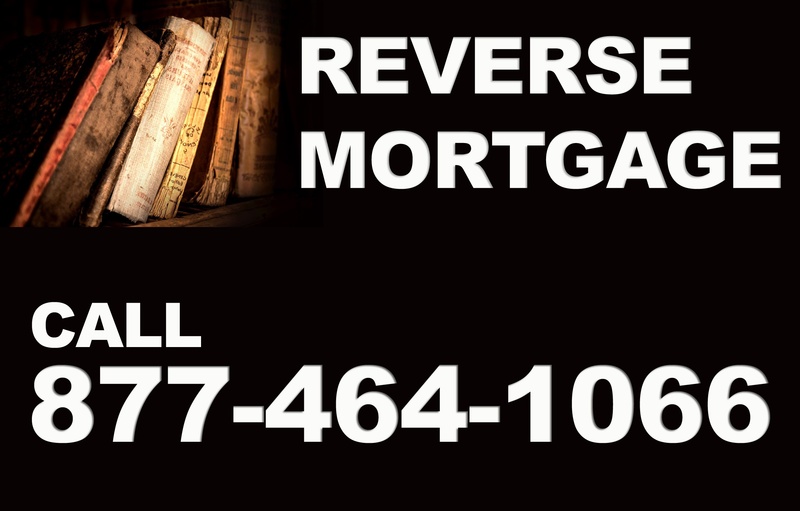 Reverse Mortgages are quickly becoming one of our most popular mortgage products. A Reverse Mortgage may be a great option for borrowers age 62 years and older who are looking for a more comfortable retirement. A reverse mortgage, also know as a HECM or Home Equity Conversion Mortgage allows a borrower to convert the equity they have accumulated in their home into a stable income stream or pool of funds that they can draw from when needed. This can provide security and independence when it is most needed. As more and more baby boomers enter into retirement, Reverse Mortgages loan programs have grown in popularity. A Reverse Mortgage can enable you to tap the equity in your home and make your retirement more comfortable. The proceeds from a Reverse Mortgage can be used to pay for medical care, delay or supplement Social Security and or have additional funds every month to make retirement more enjoyable. Commercial Loan Corporation has made the Reverse Mortgage process easy! Our qualified Reverse Mortgage specialists can answer any questions that you have and explain all of the options available to you in a no pressure environment. In some cases a Reverse Mortgage might not be your best option. We can provide you with the information needed to make an informed decision. Simply call us at 877-464-1066 so that we may assist you. You may also request additional information on Reverse Mortgages online by filling out the form located here.